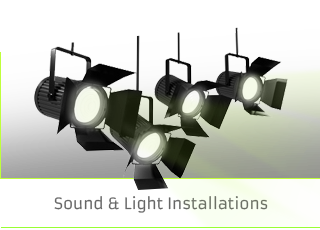 Gloucestershire’s leading installer of sound, lighting, AV & Staging equipment. 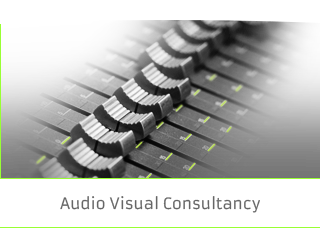 River Audio is a specialist supplier and installer of Professional Sound, Lighting & Audio Visual and Staging equipment. Based in Stroud, Gloucestershire we supply and install to a broad range of clients such as schools, colleges, theatres, commercial and industrial businesses, houses of worship, public buildings through to bars, clubs and restaurants and theme parks. Our expertise is gained from our pool of lighting and sound engineers who have worked in the professional live music and performance lighting industry for the last 25 years. As a result we can offer real, experienced based advice and expertise on the best products and solutions to your specific design and installation requirements. We recognize that every client is different and always look for the right solution and products to enable the client to not only achieve all their initial requirements but also to have an installed system and infrastructure that can allows for expandability in the future. Why us us for your Sound, Lighting, PA & AV installation? We have experience of working with many different clients whether it be a new build drama room or school or a re-fit of an existing space. We work both directly with schools or as is often the case with new builds, the architect and building contractor. Our services include Consultancy, Design, Equipment Sales, Programming, Installation & Training. Please contact us to discuss your details. 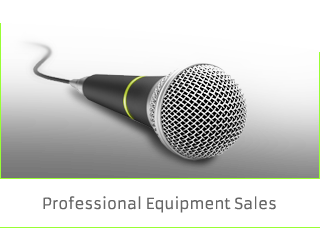 We supply & install PA systems, Sound Systems, Lighting Systems, Video Projection, AV Equipment, Hearing Loops, Stage Equipment. 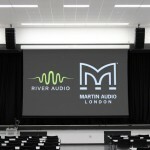 Plymouth University -New Martin Audio Line Array River Audio are delighted to have worked with the Audio Visual technicians at Plymouth University who first came to us for live sound training via our sister company Base Sound. We provide training using a variety of professional live sound systems and during the training days they were mixing on the new Martin Audio Backline range which they were really impressed with. As part of an update at... continue reading.